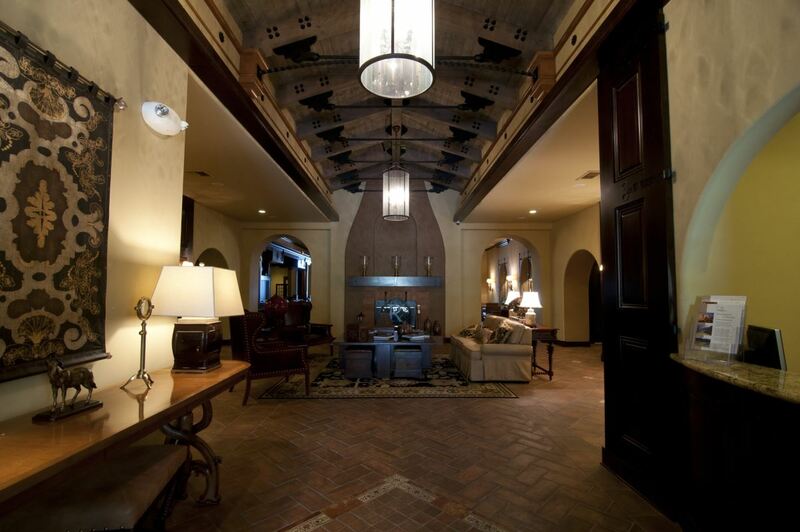 The stunning 25,000 square foot Tuscan-style clubhouse is the Champions Club’s centerpiece. 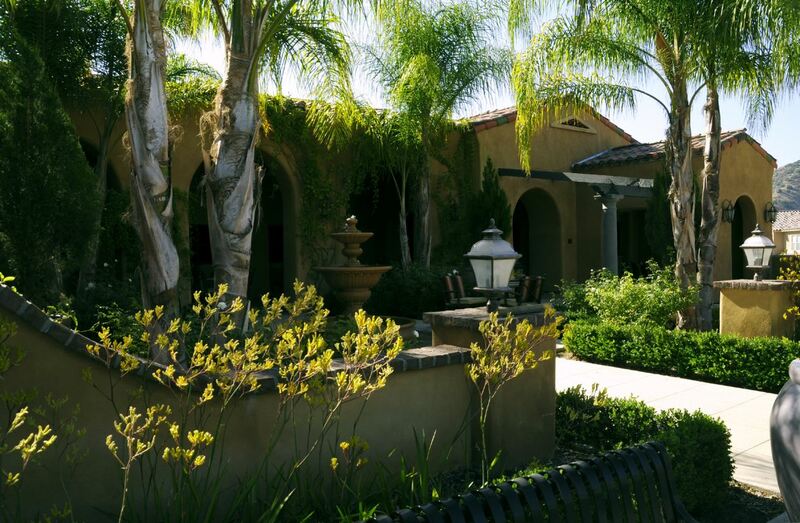 It’s where everyone gathers for delicious cuisine, cold drinks and a relaxing atmosphere. 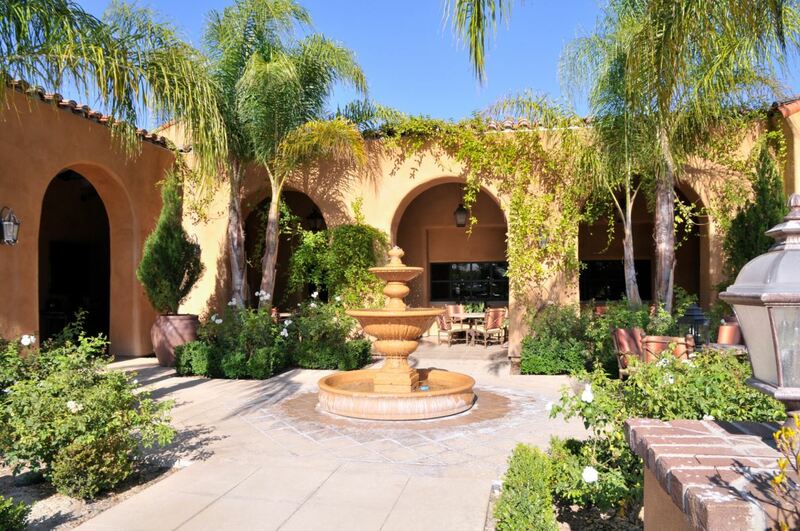 Complete with restaurant, bar/ lounge, outdoor patio seating, private dining area, meeting and banquet room, it’s the hub for all dining, socializing, relaxing and club's special events. 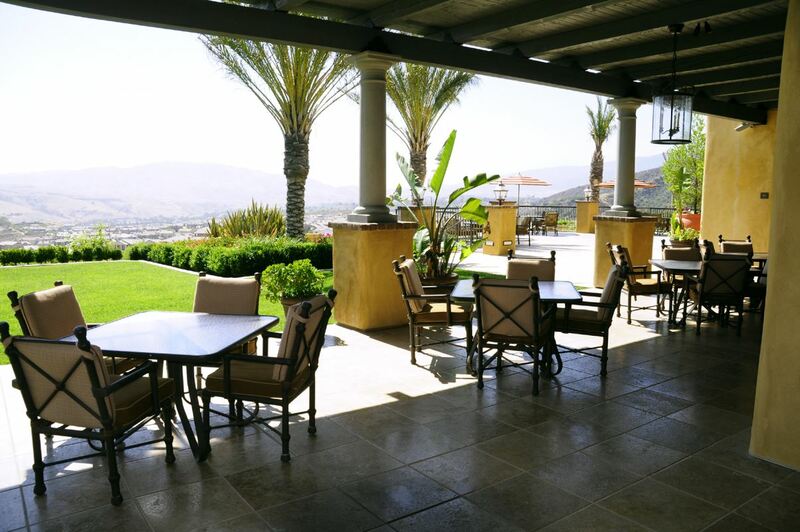 The best seat in the house is on the grand patio overlooking the 9th and 18th holes of the championship golf course and Temescal Valley. Dining: Our Pub food style menu is simple yet delicious and offer appetizers such as boneless Buffalo wings, layered nachos, calamari and chicken quesadillas. We offer four different dinner salads and 10 options from our sandwich board as well as fish and chips and the All American burger. 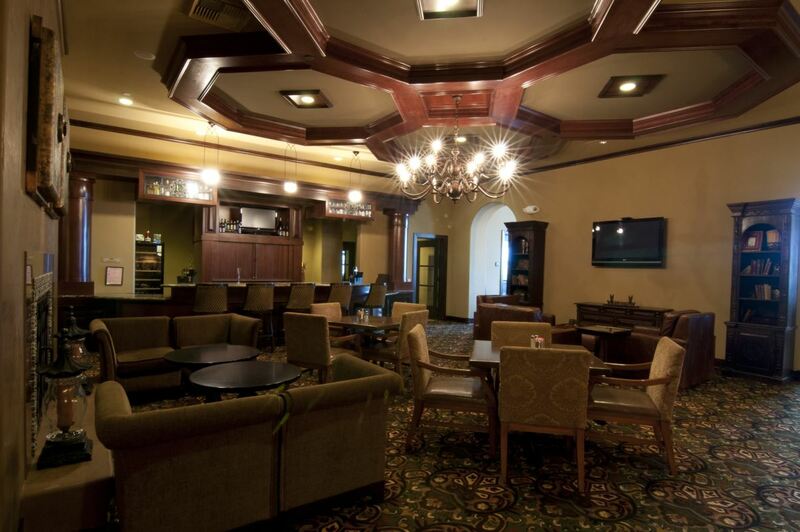 From Cadillac Margartias, a complete wine list to cold beer and everything in between, our convivial bar is a perfect meeting spot for friendly conversation, toasting to success or discussing the high/low points after a round. 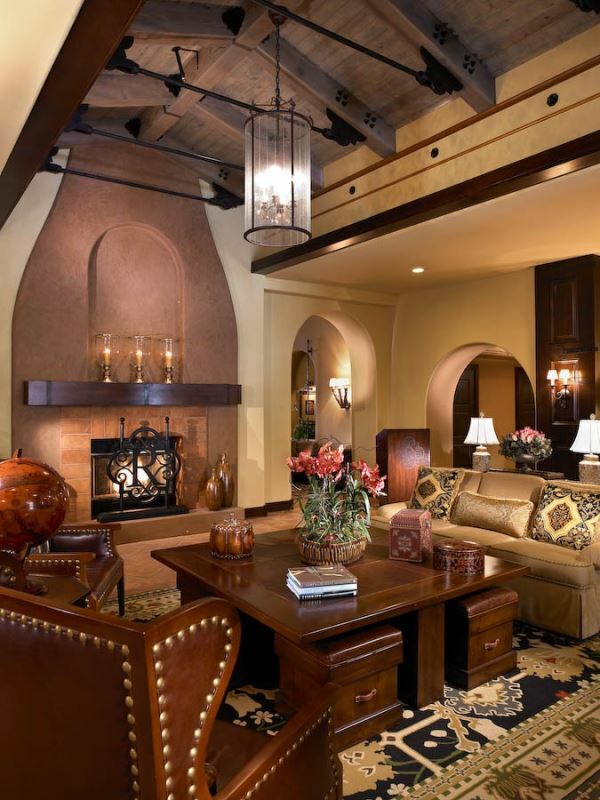 Charming fireplaces in both the dining room and bar areas make the atmosphere comfortable and enjoyable. Flat screen TV's are always on with the hottest sporting events from golf to NFL playing for you to enjoy and watch with your friends. Locker Rooms & Lounges: Men's and ladies' locker rooms equiped with seating areas, showers, change areas and indiviual golf member lockers. 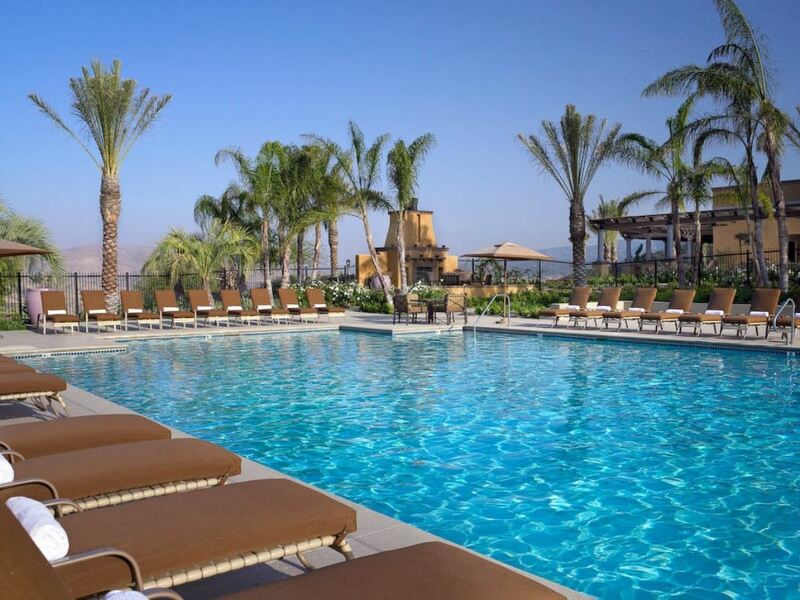 The member lounge opens onto the back patio and with distinctive furnishings and plasma-screen televisions it is a great place for the members to relax, socialize and dine. 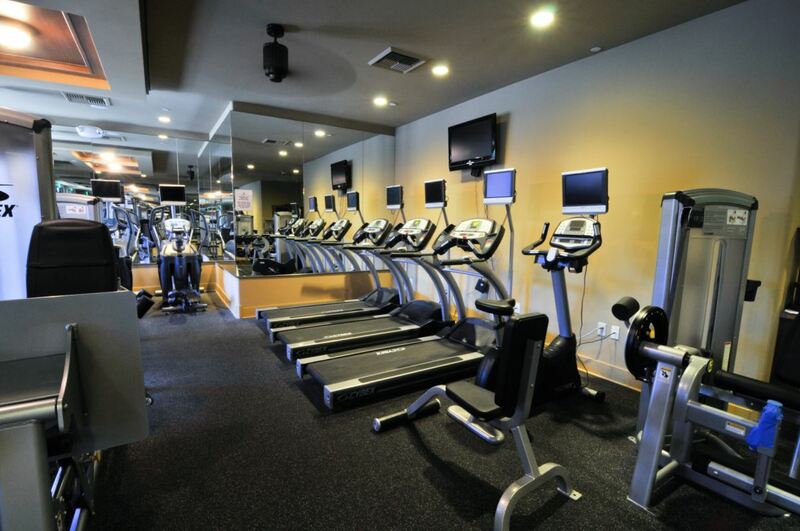 Fitness Center: A complete array of cardio, strength-training and flexibility equipment is available to members. Open 7 days a week from 6 am till 8 pm. Swimming Pool: A 25-meter pool is ideal for swimming morning laps, splashing around with kids, and lounging in the sunshine. The adjacent outdoor fireplace is the perfect place to relax on a cool evening. Open from May till October the pool is a great way to spend the summer days at the club. Summer only memberships are available for those looking for a great place to bring the family and enjoy the club during the hot months. For membership at one of Southern California’s most beautiful courses Click here – memberships start at just $10 a day!